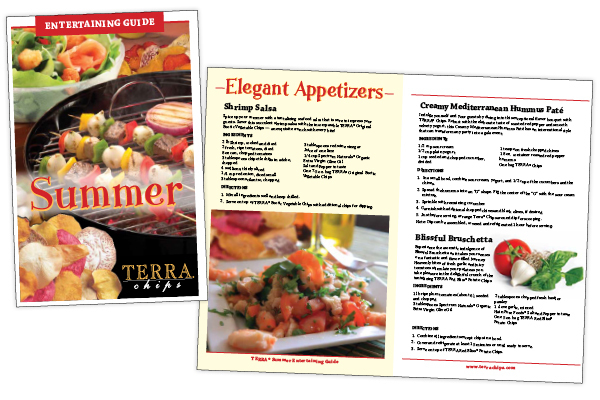 Entertaining Guide booklet with recipes. 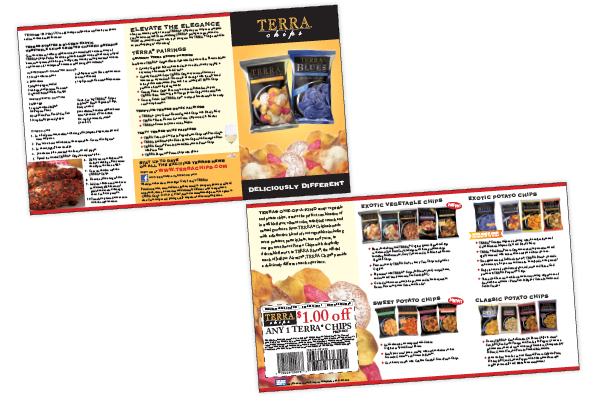 Brochure promoting the large variety of Terra Chips, with recipe and coupon. 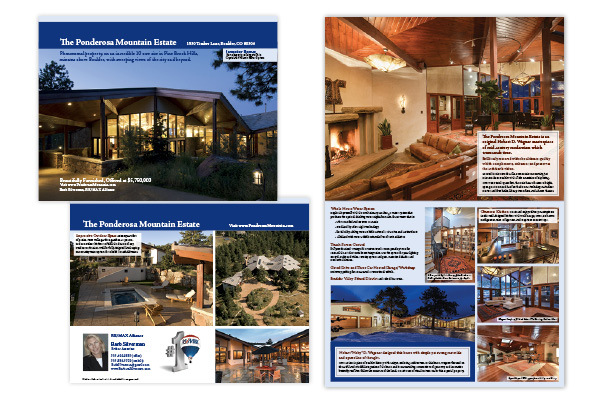 Informational brochure showcasing the features of a high-end property. 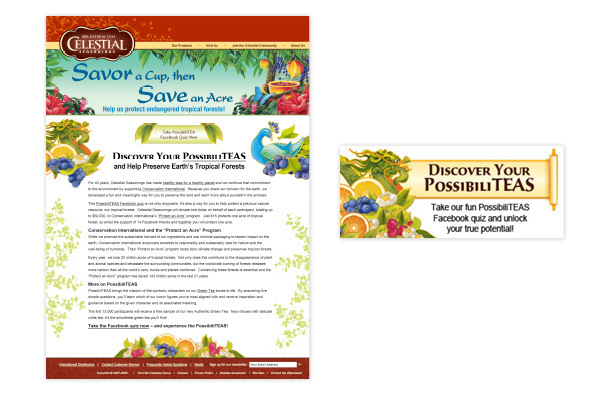 Web page and home page banner for promotional event. 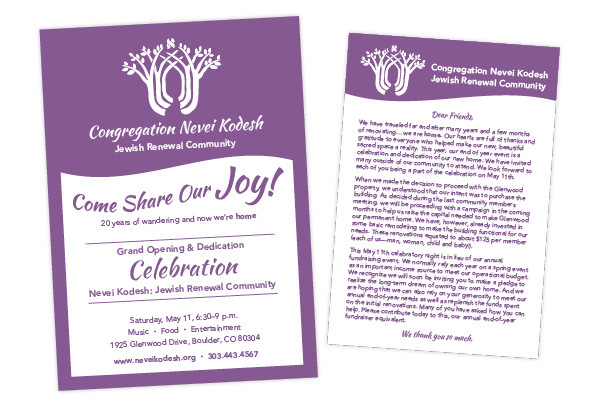 Invitation for Grand Opening Celebration. 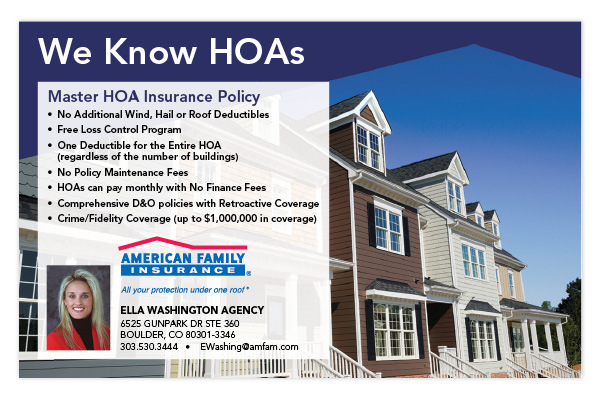 Magazine ad for insurance agency. 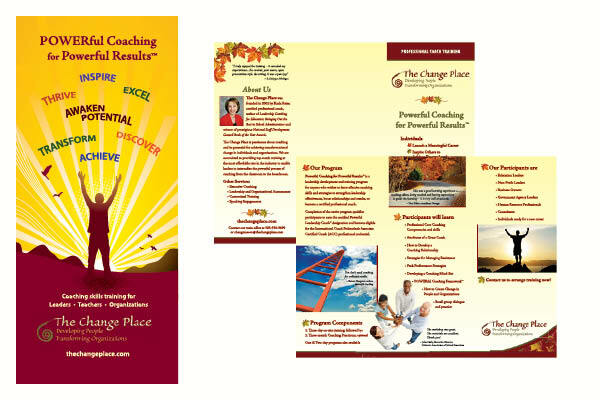 Inspirational poster set (10 total) created for sales meeting. 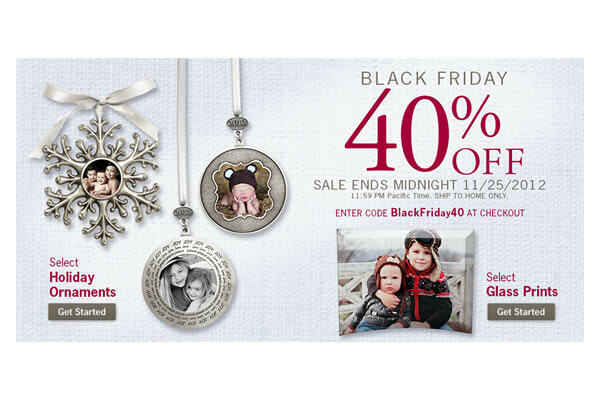 Web landing page for Black Friday Sale. Role: Concept and design. Supplied files to developer for coding. 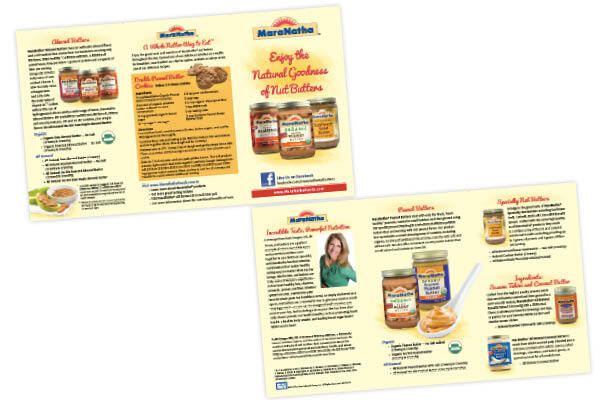 Tri-fold brochure promoting MaraNatha Nut Butters. 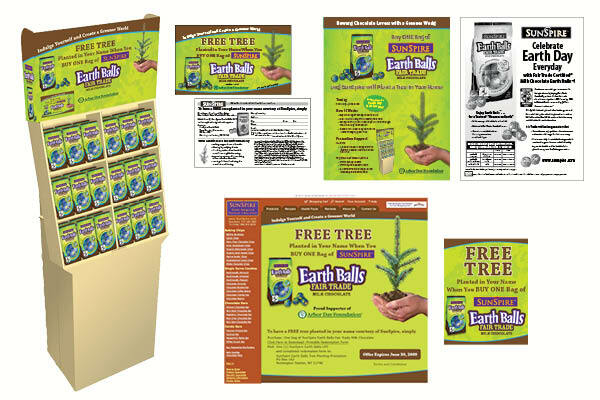 Created for The Hain Celestial Group, Inc., which reserves all proprietary rights. Logo for three cohousing communities that partner for events and advertising. Horizontal logo for website header, compact logo for alternate uses, social media avatar, and website URL favicon. 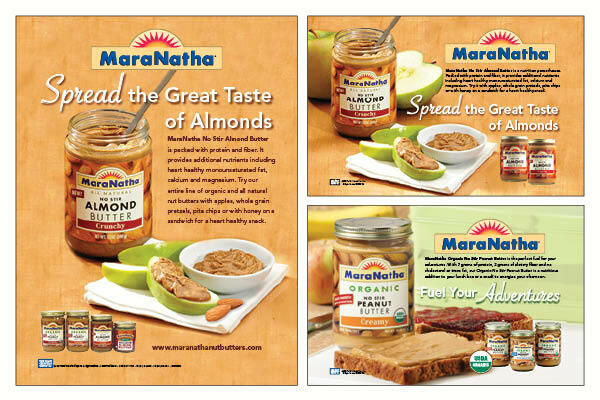 Logo for sweepstakes promotion for MaraNatha brand almond butters. 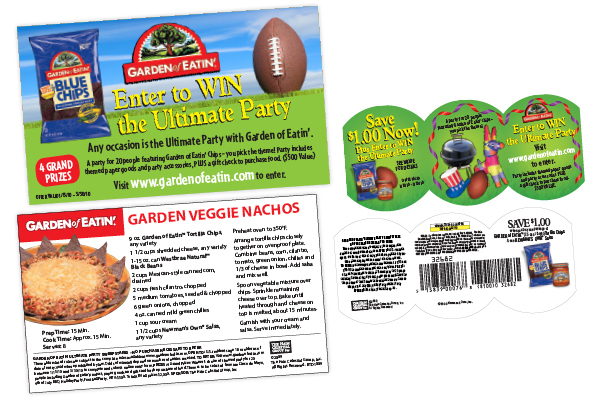 Logo was used on a variety of pieces including corrugate POP displays, hang tags, print ads, and web banners. Logo for a high-end RV paint and collision repair shop. 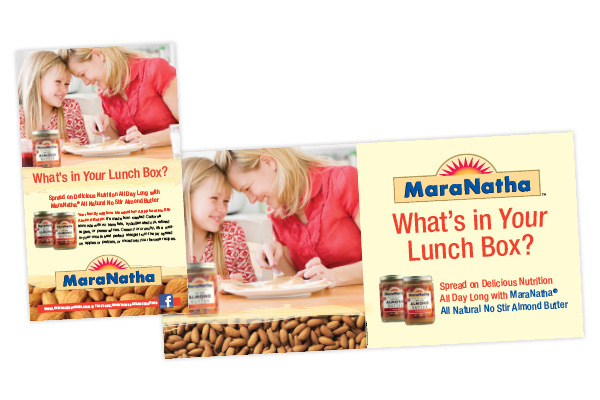 Promotional Logo for MaraNatha brand. Role: Concept and design. Incorporated existing brand logo into promotional logo for print and web use. 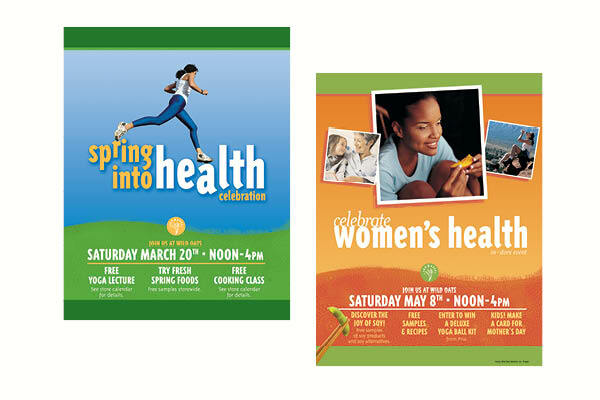 Posters for monthly in-store events. 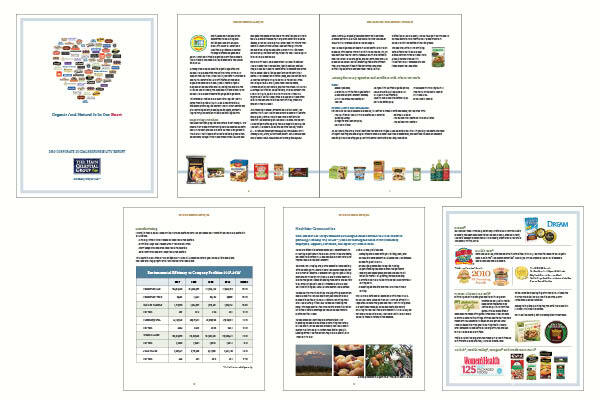 Twenty-four page report published online as printable PDF file. 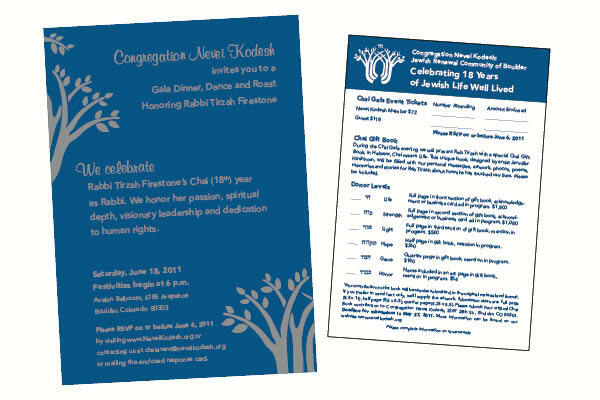 The Hain Celestial Group 2010 Corporate Social Responsibility Report was designed to act as a companion piece to the Annual Report while offering a unique look and feel. 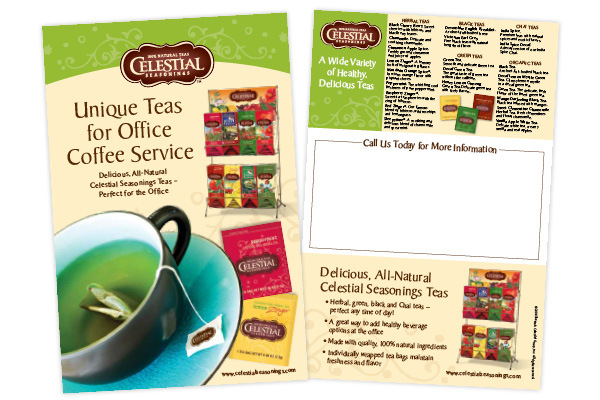 Client: The Hain Celestial Group. 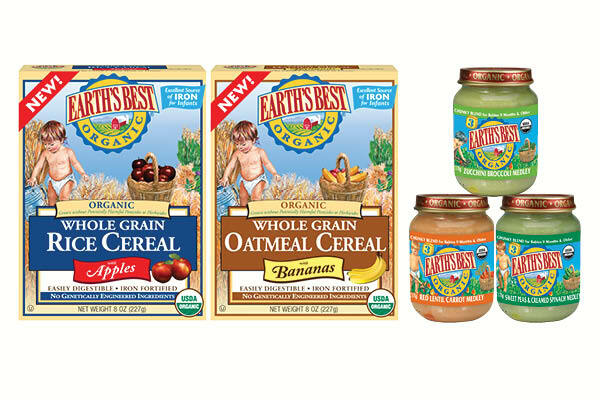 Created for The Hain Celestial Group, Inc., which reserves all proprietary rights. 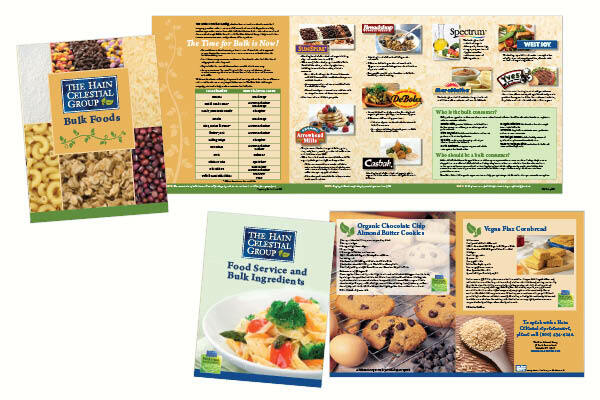 Large tri-fold brochures with information about bulk foods, including recipes. 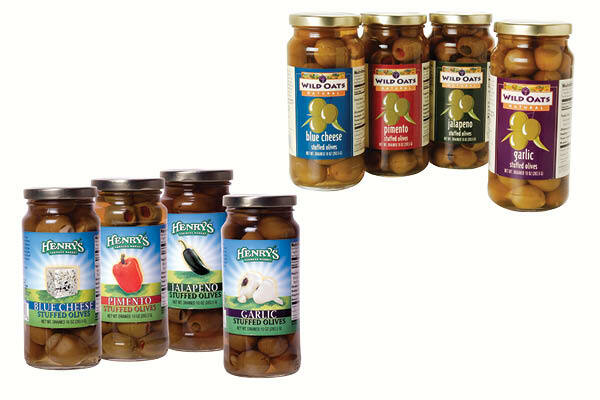 Labels for private label olives to be sold in two different retail markets. Role: Adaptation based on existing design. 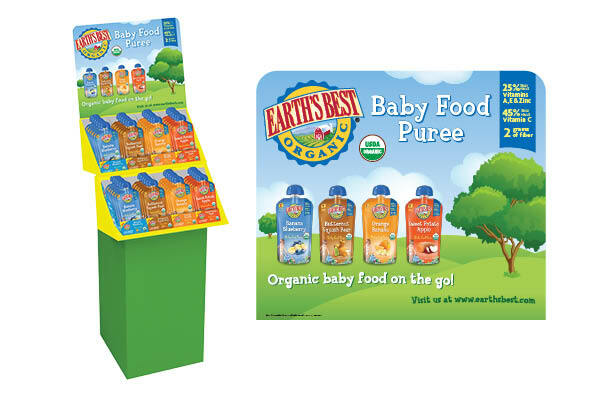 Line extensions for nationally-distributed baby food brand. 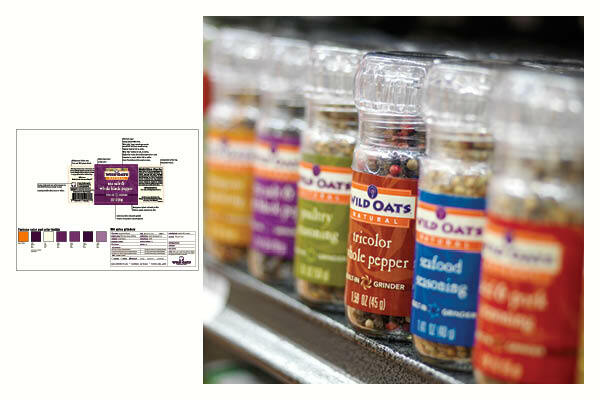 Role: Packaging adaptation for new products based on existing package design. Line of six private label spice grinders. 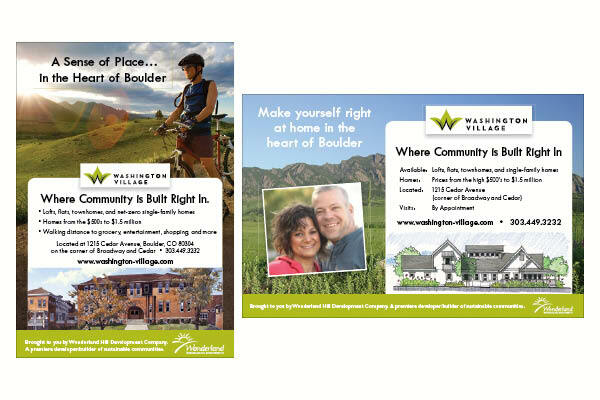 Magazine ads for a new cohousing community. 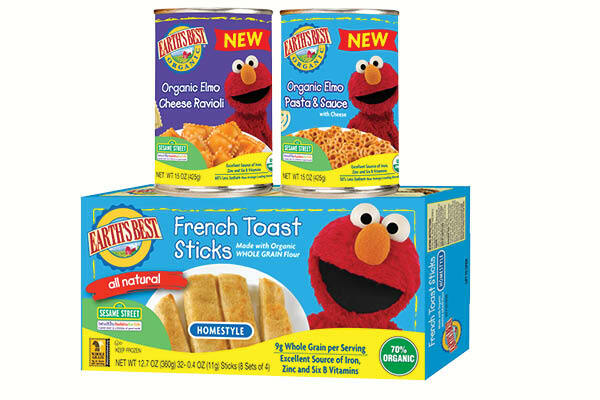 Client: Wonderland Hill Development Co.
Line extensions for nationally-distributed toddler food brand. Client: Earthâ€™s Best. 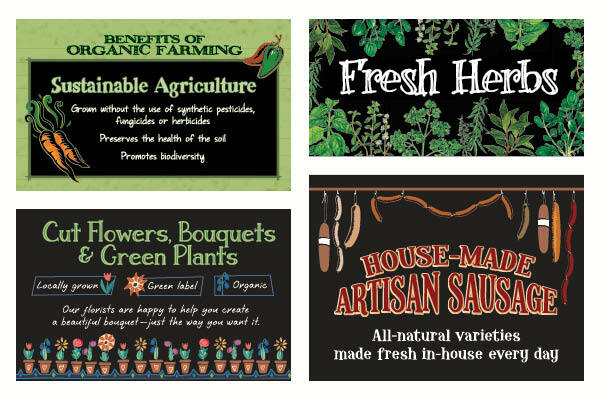 Created for The Hain Celestial Group, Inc., which reserves all proprietary rights. 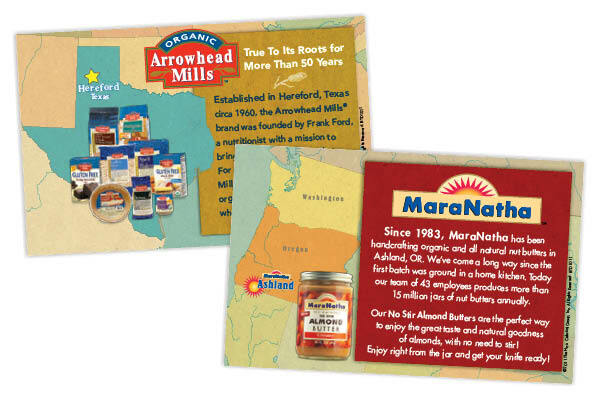 Tri-fold brochure and large tradeshow display banner. Logo and Tradeshow Booth graphics for a high-end RV collision and paint shop. 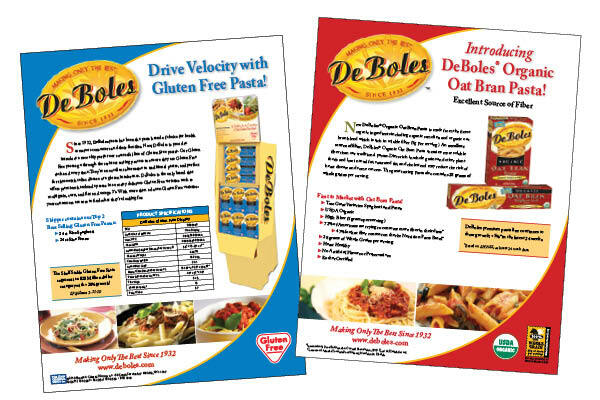 Role: Redesign of overall look for sell sheets for DeBoles brand. 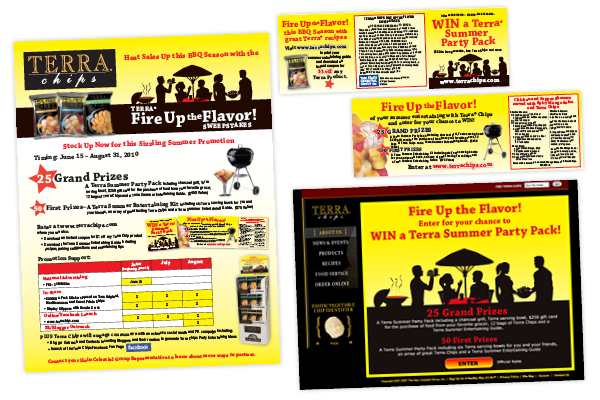 Layout of individual sell sheets within the new design. Client: DeBoles. 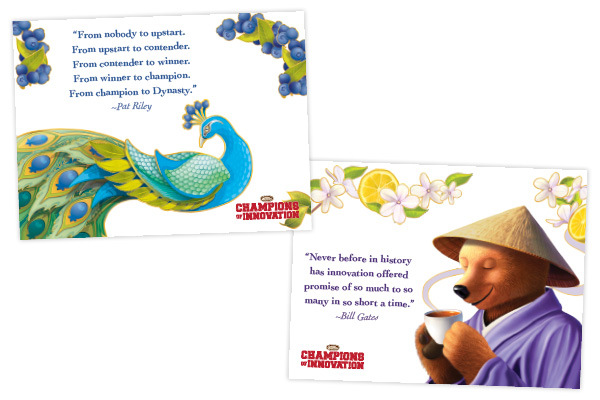 Created for The Hain Celestial Group, Inc., which reserves all proprietary rights. 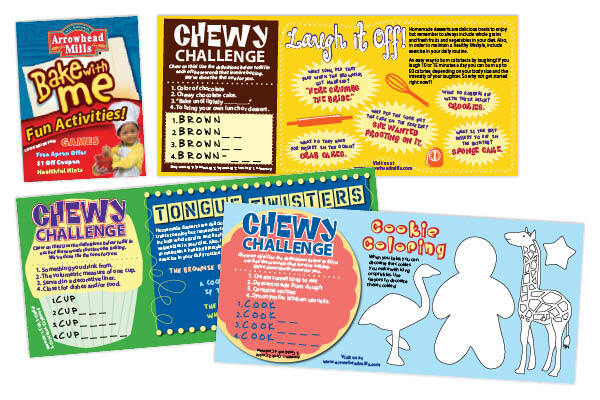 Set of three inserts with jokes, activities, information, and coupons included inside of Arrowhead Mills brand Bake with Me baking mixes. 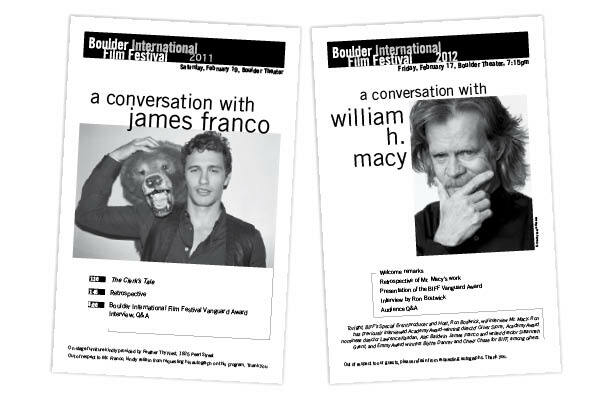 Program handouts for attendees of interview events. 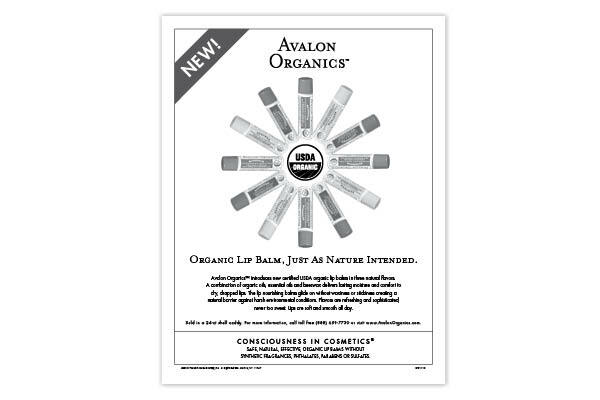 Trade ad for Avalon Organics brand. 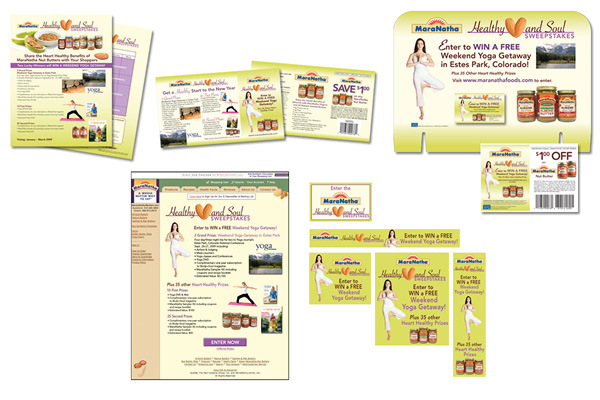 Client: Avalon Organics. 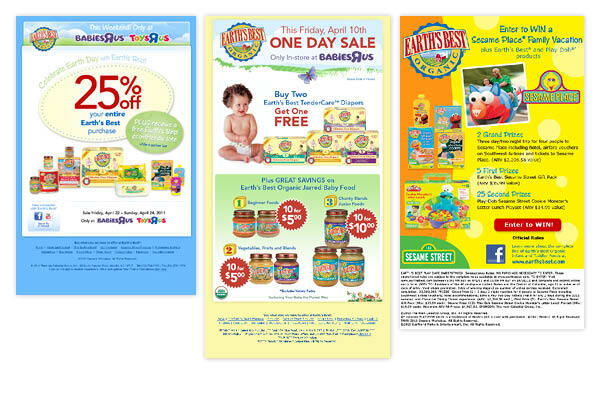 Created for The Hain Celestial Group, Inc., which reserves all proprietary rights.